It’s not just an upgrade to your ordinary sports car. Lots of people seem to use the term supercar to mean high-performance cars. Supercars are so much more than that. There is also a difference between a supercar and a hypercar. A supercar is a luxury vehicle that is naturally, high-performing and is either a type of sports car or a grand tourer, also often called a GT. Manufacturers or automakers use the term to refer to unusual and expensive cars but it has also been used to refer to 4 types of models. There are limited production supercars from elite automakers, the standard-looking cars that have been modified for improved power and performance, models from smaller manufacturers that attract car enthusiasts, and the one-of-a-kind showcase projects that are designed by custom car retrofitters. One of the first advertisements of a car model that was referred to as a supercar was for the Ensign 6. It’s a high-performance car that is a lot similar to the Bentley Speed 6 and the ad appeared in the Times magazine in 1920. 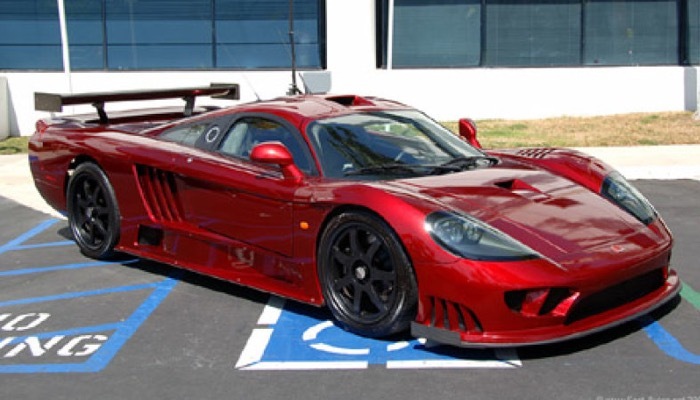 The ad said, “If you are interested in a supercar, you cannot afford to ignore the claims of the Ensign 6”. In the US, the term predates the classification of the muscle car. The combination of a powerful engine in a lightweight vehicle started in 1957 and it became a trend in 1966 with the 4 domestic automakers needed to cash in on the new market with eye-catching unique high-performance cars. The term supercar later came to mean GT or grand tourer. By the late 20th century, it was used to describe very expensive and powerful cars with a central engine. For cars to be considered as supercars, they need to be very fast with a sports handling and should be sleek and eye-catching. The term was also used to describe technologically advanced vehicles that used new fuel sources, power plants, aerodynamics, and ultra lightweight materials. Hypercars, on the other hand, are more extreme supercars. They are generally faster and more expensive. They are also more suitable for more customizations. Of course, given the price of these cars, some people may just want to learn how to make a car faster to improve their own cars. That way, they can still keep some of the car accessories like car phone chargers. What’s the Difference Between a Supercar and a Hypercar? There have been a lot of debates about which cars should actually be called supercars and hypercars even among car enthusiasts and experts. 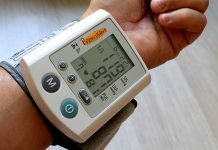 Some believe that there are very specific requirements for the particular terms to be used while others only consider certain factors. 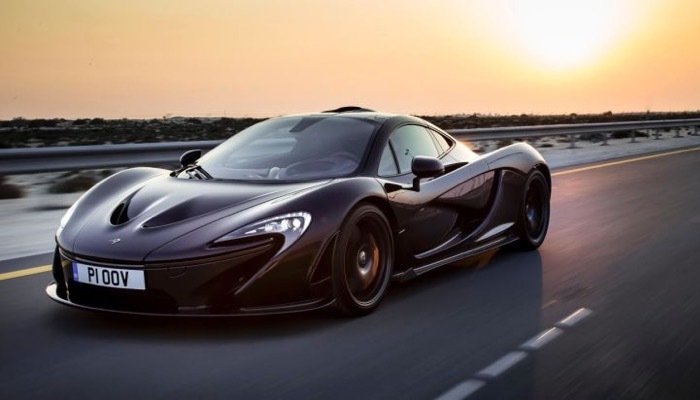 Generally, it is more acceptable to use the term supercar to mean cars that are ultra-exotic and high performing, as compared to the term hypercar which has very distinct characteristics. However, many exotic car enthusiasts argue that there should be clear distinctions between the two. Supercars tend to be eye-catching factory stock cars that have faster acceleration and are more expensive than about 98% of most cars that are manufactured in the same year. 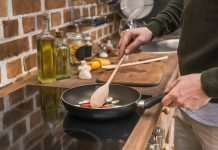 The problem is, the definition can still be subjective so there is still a big dispute among enthusiasts. A great example is the Ariel Atom that features a neck-snapping acceleration. However, its price tag is only $60,000 brand new so, despite its eye-catching appearance and speed, it falls short on the stratospheric price element. The 2015 Corvette Z06 is also another example. 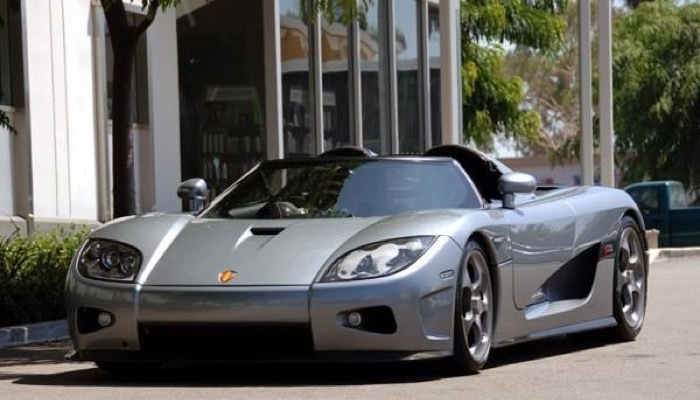 This car costs 5 times as much, however, it lacks some rarity so half of the high-performance car enthusiasts don’t agree if it is in fact, a supercar. Supercars are cars that combine speed, handling, and unique design. They are representations of the manufacturers’ art. They are the equivalent of supermodels or a racehorse. Of course, we can look at some basic criteria to measure whether a car should be considered as such or not. There is the design, acceleration, the top speed that it can go, superior handling, power-to-weight ratio. You should also consider how rare it is and its style, and lastly, the price. All these elements have to present, for a car to be a supercar. 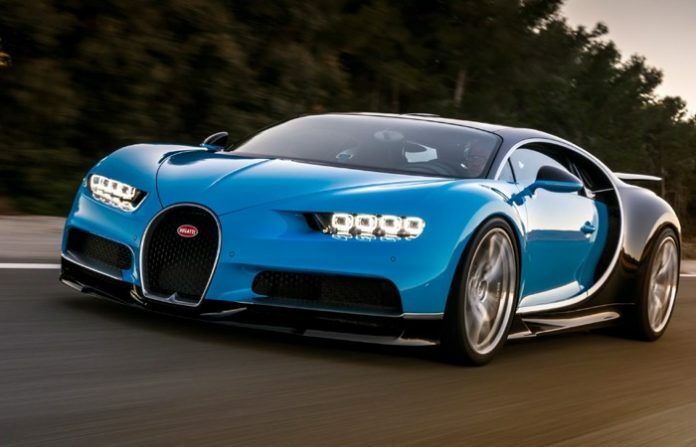 Here are some great models that are considered as supercars. Some consider it to be the greatest of supercars ever. 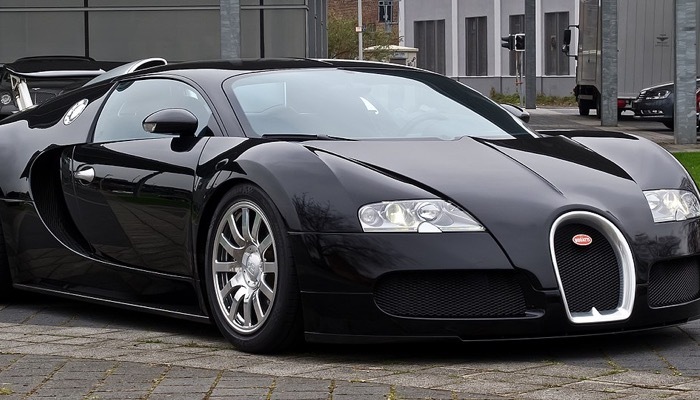 The Veyron 16.4 is for the filthy rich and can go blisteringly fast. It has an 8.0-liter turbo quad and a W-16 engine. It features an all-wheel drive and has a 200mph, not including the top speed. This has a 1001 horsepower and features almost all recent automotive advancements. This model is faster than Formula 1 cars. One of its disadvantages is that it might be just a little too fast for any practical use. But if you can find a suitable place to drive it, it can be really cool to drive. This supercar features carbon-fiber chassis along with swiveling doors and 655 horsepower. It is about $300,000 in price and runs up to 60mph in 4.1 seconds. There were only 34 of this car and they have been sold abroad but was made available to the US. This one is one of the older models and is actually 10 years old. It remains to be one of the fastest cars in the world ever. It features a 7.0-litre aluminum V8 and a pair of Garrett turbochargers. Its big lump of power is mounted in the middle. It’s attached to a 6-speed manual gearbox which drives the rear wheels. A red model that was auctioned in 2016 was the last. We’ve seen the old and now, we look at the new. 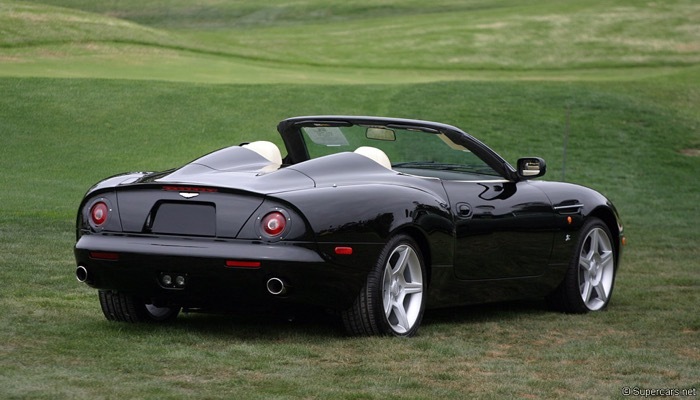 The Aston Martin DB7 Zagato is 130lbs lighter than the standard DB7. It features a 5.9-liter V-12 engine with 434 horsepower. Its suspension will be tweaked to give it a most sporting feel and has a further improved acceleration. The supercar features an aggressive front and a shiny large grille. The trademark double-bubble roof remains. Overall, it has a terrific athletic stance.